Welcome to Medicalproducts.com, the leading U.S. domestic manufacturer of body bags, transport pouches, mortuary products and disaster pouches as well as suppliers of protective clothing and equipment for “First Responders”. 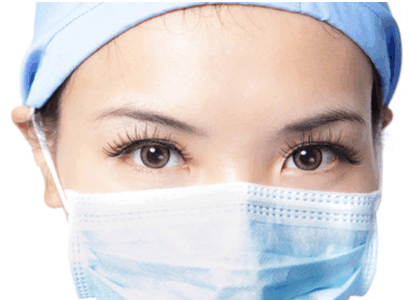 Our mission is to protect the living from exposure to infection while respecting the remains of the deceased. Medicalproducts is the prime vendor for the U.S. Department of Defense Human Remains Pouch. 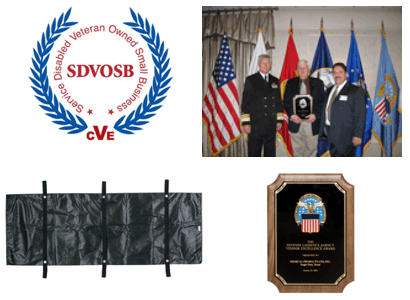 In that capacity, we have been awarded the prestigious DOD Vendor Excellence Award for high quality and timely delivery. 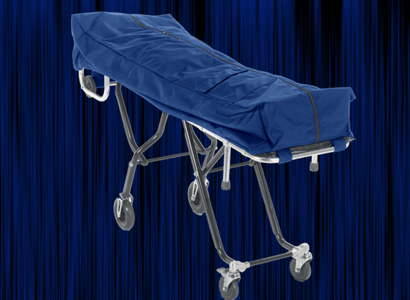 Our FirstCall™ line of funeral industry supplies includes a variety of mortuary cots, cot covers, body pouches, stretchers and backboards. 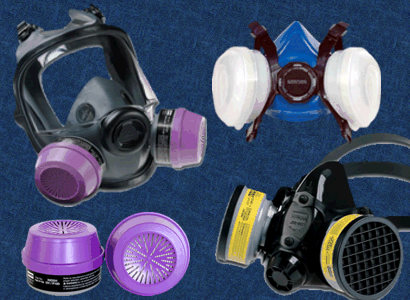 We supply protective masks and half and full-face respirators for medical personnel and emergency first responder needs. We offer a full range of protective clothing including gowns, gloves, foot and head covers and more for Medical Examiners, Coroners and Emergency Personnel. Be sure to try our new online Request for Quote (RFQ) capability! Request price quotes and place reorders 24 hours a day.